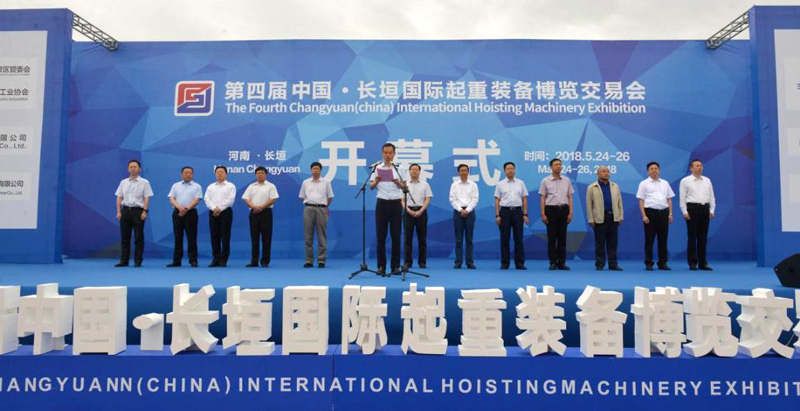 On May 24th, the 4th Changyuan-China International Hoisting Machinery Exhibition was opened at Changyuang International Exhibition Center. 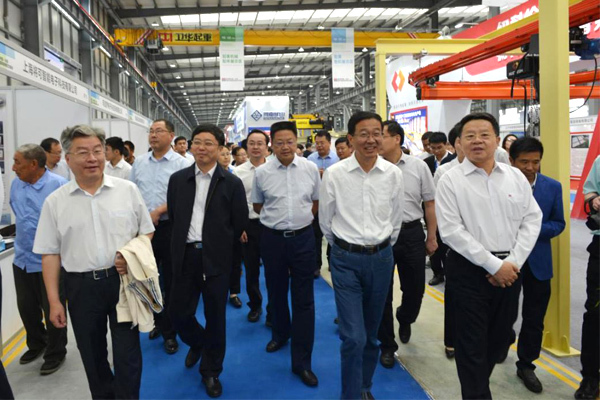 Changyuan County leaders, founder of the Weihua Group, Han Xianbao, and President Yu Youfei attended the opening ceremony. 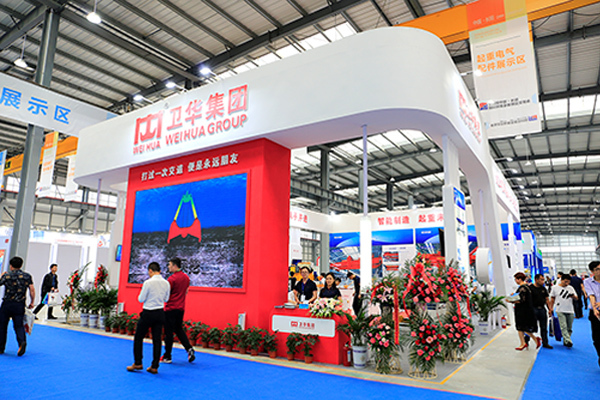 The Exhibition was sponsored by the Administrative Committee of the Changyuan County Industrial Agglomeration Zone and the China Heavy Machinery Industry Association, and organized by the Weihua Group. 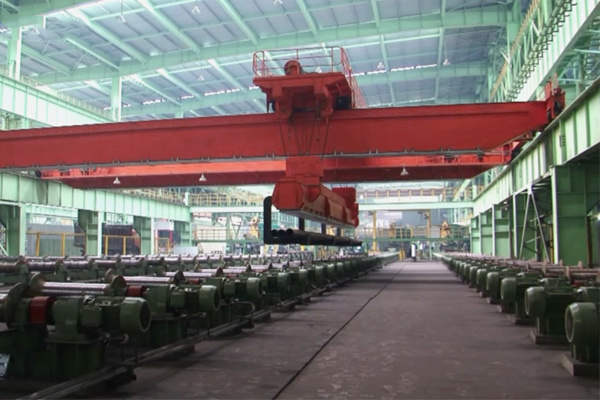 The three-day exhibition covers an area of 40,000 square meters. 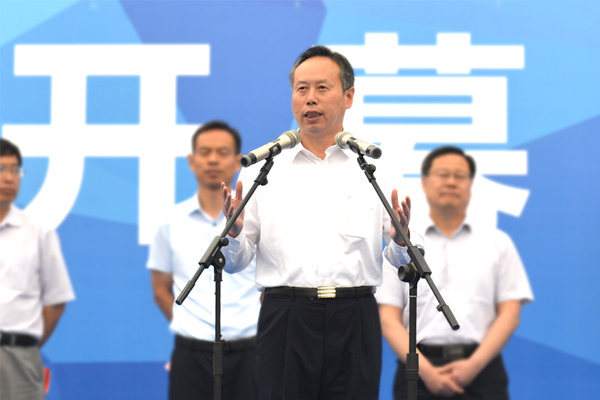 More than 365 companies with nearly 2,000 people attended the expo. 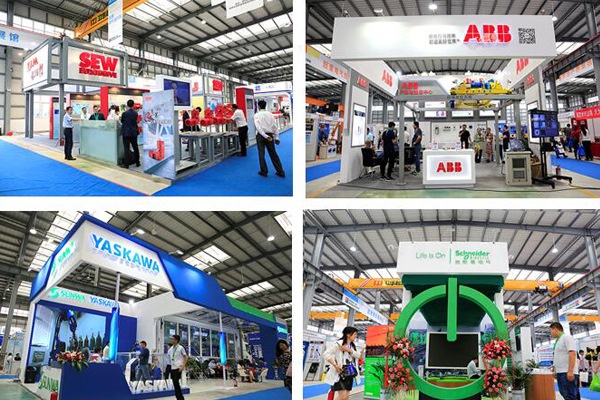 It is the largest event with the largest number of exhibitors in the history of Changyuan County. 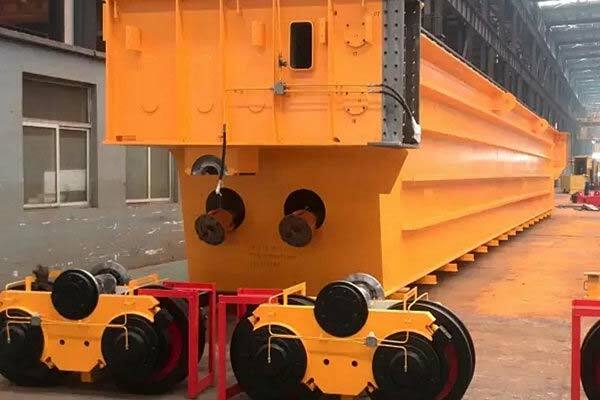 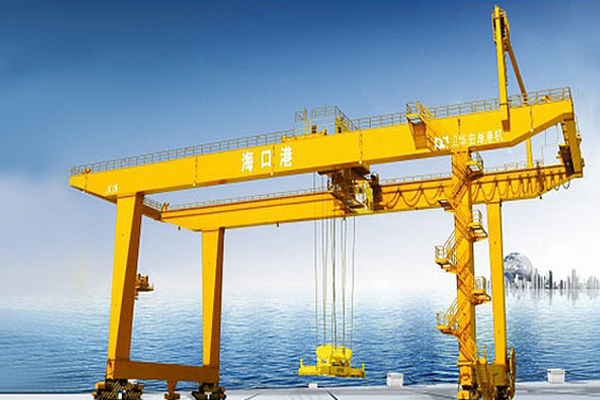 We hope that through this event, we will be able to showcase the latest products and technologies of cranes and accessories companies in China and abroad, enhance the influence of lifting machinery brands, jointly develop the industry for lifting industries in China, and make new contributions to the revitalization of local economies.